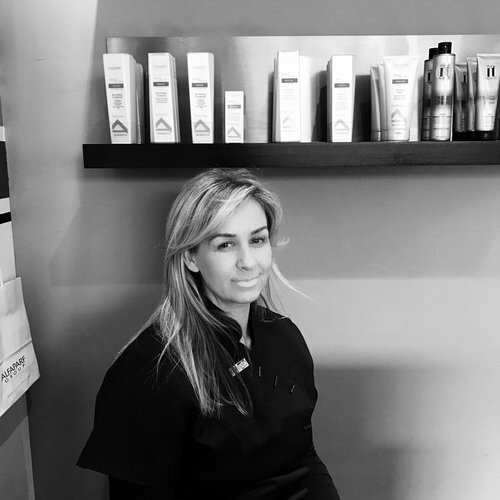 "We want to make you look ‘amaZane’ and feel special, because you are... whether it’s your hair, makeup or styling, come and see us at Zane Lewis Hairdressing." 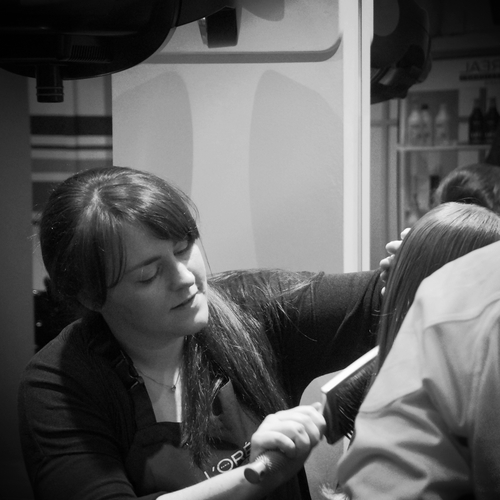 Zane Lewis Hair & Beauty Salon is located in Knutsford the heart of Cheshire. The Hair salon was established by Zane Lewis. 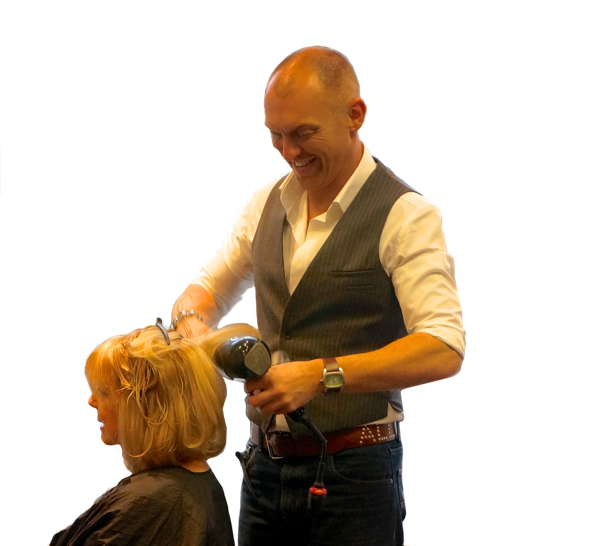 Zane has over 20 years experience in hairdressing. He started his career at Vidal Sassoon’s in London before heading to the North West where, for nine years, he worked as a Style Director for a salon in Chester. 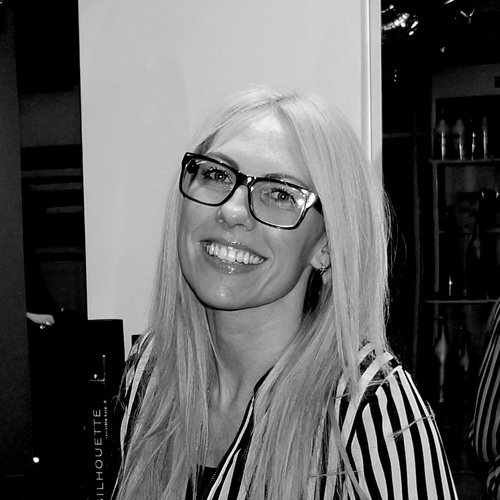 Zane then moved to work in Hale for 12 months and was quickly head hunted by El Core Ingles of Hale to become their manager for the Knutsford salon. 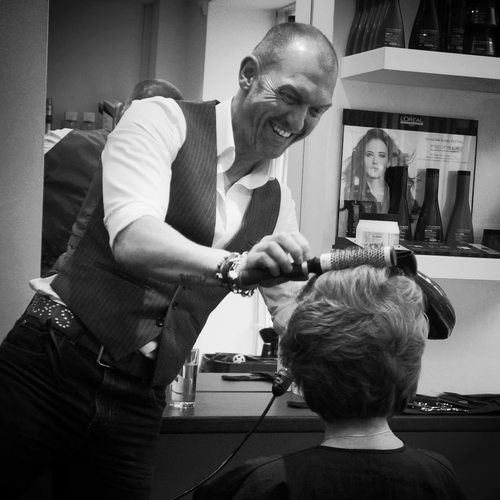 After 6 months as manager Zane took the opportunity to buy El Corte Ingles outright…and Zane Lewis Hairdressing was born, some 10 years ago! Relaxed and confident is how I feel every time I visit Zane. Relaxed in the knowledge that Zane knows exactly what colours work best with my hair and confident that my cut and finish is simply fabulous every time. His flair and expertise is really special. Whether it’s an ‘up do’ for a special occasion or a simple wash and blow, Zane always transforms my hair and I feel fabulous! Thank you Zane Lewis. Zane did my hair for the first time yesterday! I’m absolutely thrilled with the cut! It’s the best cut and style I’ve ever had! Zane is very welcoming and professional and extremely artistic. Thanks Zane! Zane Lewis is the best hairdresser around. Professional in every way, offers advice which may I add is never wrong, if you want the best cut, colour and blow-dry then go to Zane Lewis. Great salon very warm and welcoming. Fabulous service have already re-booked. Thank you so much for putting my very nervous son at ease and giving him such an awesome haircut! He’s very difficult to please with haircuts but even he loved it. Will definitely be back again thank you! Zane has been attending to my hair for over 17 years (since our days in Hale). I was lost when my previous hairdresser moved to London (with the Richard and Judy show) but Zane was recommended to me and ever since I have never left his salon without my hair looking fabulous. He is the best cutter in the business and knows exactly what suits. His salon is an ‘experience’ and Cooper a dream. What a fantastic salon! Zane is brilliant at both cutting and colouring. It is very easy to make an appointment with the new on-line booking system. I so look forward to my appointments and love the friendly atmosphere. I am an opera singer at the Royal Opera House Covent Garden and Zane is simply the best hairdresser I have found. Wish he was in London. Great new friendly salon and with the new website I can make an appointment 24/7 online which fits in with my visits to Manchester. Zane is a fantastic stylist .I’ve had so many positive comments about my hair since I’ve been going there. It’s also a lovely, friendly salon with great staff who always make you feel special. The best cut and colour I have ever had. Thanks again for your amazing service. Really great atmosphere in this place, always busy. Absolutely love Cooper the teddy bear dog!